Dr. Roy Kaplan has been in rheumatology practice for nearly 40 years, specializing in rheumatoid arthritis, psoriatic arthritis, reactive arthritis and ankylosing spondylitis as well as the connective tissue diseases, including lupus, scleroderma, dermatomyositis and polymyositis, and vasculitis diseases, giant cell arteritis and polymyalgia rheumatica. His interests extend to osteoporosis, gout, and osteoarthritis. Dr. Kaplan received his medical degree at Yale University School of Medicine. After completing his Internal Medicine internship and residency at the University of Kentucky Medical Center, he began pursuing his Rheumatology Fellowship there and then at Scripps Clinic in La Jolla, California where he did research in complement activation in rheumatoid arthritis and lupus. He is a former attending in the La Jolla VA Hospital Rheumatology Clinic and former Chief of Rheumatology at Scripps Mercy. He is a founding member of the American Rheumatism Associate (now the American College of Rheumatology) and is a former board member of the California Rheumatology Alliance. 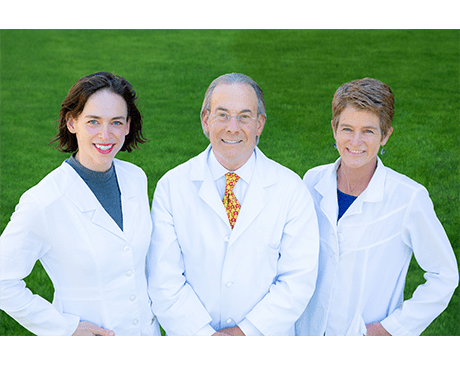 Dr. Kaplan especially enjoys teaching and sharing the clinical aspects of rheumatologic conditions with his non-rheumatology and rheumatology colleagues alike, having done hundreds of educational programs. In his spare time, Dr. Kaplan enjoys skiing, traveling, tropical fish, his koi pond, and especially his three grandchildren, who live close by.